Breaking News: EEO-1 Pay Data Reporting Back in Play... For May? Just when you think you have it all figured out, somebody changes the rules. When it comes to EEO-1 reporting, that’s certainly been the case. As recently as April 8, 2019, there have been new plot twists in the ever-changing EEO-1 reporting saga. It still isn’t clear what it means for employers. However, last we all heard, the current EEO-1 report didn’t need to include pay data—what the EEOC called “Component 2” before it was iced by the Trump Administration. Or… does it? As a result of new developments in the ongoing court case, the National Women’s Law Center v. Office of Management and Budget—currently playing out in District of Columbia federal district court—employers may be required to provide that additional pay data starting September 30, 2019. Or, perhaps, as early as May 31, 2019. Employers have been required to complete some version of the EEO-1 report since 1966. Over the years, the EEOC has focused on various issues related to racial and gender discrimination in the workplace. 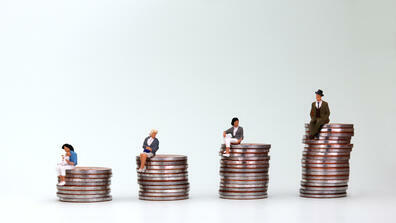 However, the issue of pay equity continues to be a major challenge. In an effort to enforce pay equity, in September 2016, the Obama Administration-led EEOC finalized a rule expanding the existing EEO-1 report. Starting in 2017, employers would be required to provide employee pay data—aka Component 2. However, in 2017, the Trump Administration’s Office of Management and Budget (OMB) suspended the new pay data provisions. The National Women’s Law Center and other pay equity advocates swiftly filed suit, asking the court to reinstate the requirements. In the meantime, employers continued to complete their annual EEO-1 reports as before. The 2018 EEO-1 reports were originally due by March 31, 2019, but as a result of the government shutdown, the deadline was extended to May 31, 2019. Just when things seemed to be settling down, on March 4 of this year, the federal district court reinstated the pay data collection provision, stating that the OMB did not provide inadequate reasoning to support a change of position. The court gave the EEOC and OMB until April 3 to explain how it would comply. On April 3, the EEOC responded that it didn’t have the capabilities to collect the required pay data and that the earliest it could would be September 30, 2019—with the help of a third-party contractor and a $3,000,000 contract. However, on April 8, The National Women’s Law Center filed an objection to the proposed extension, dismissing the EEOC’s claims and asking the court to require EEOC to open Component 2 collection immediately. The goal: require employers to submit their EEO-1 Component 1 and 2 data together, in time for the looming May 31 deadline. So, where does that leave us? We are waiting to hear more from the court. 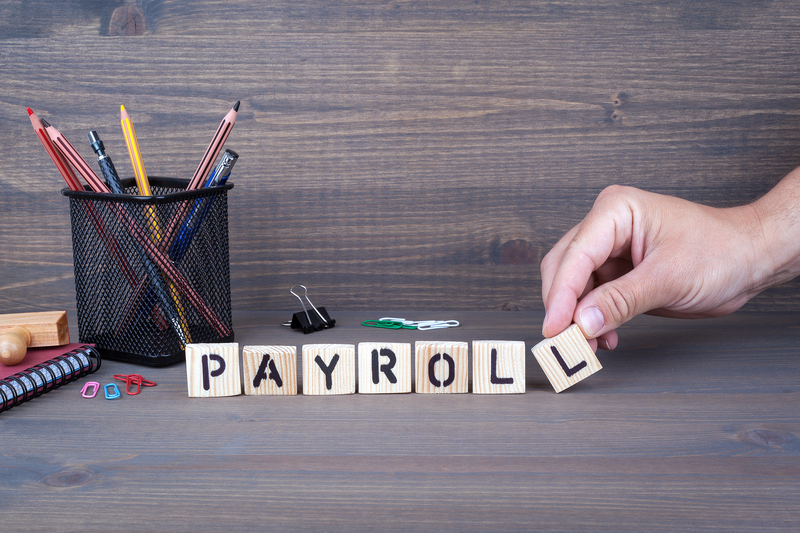 While only limited information is available at this time, at least one employment law firm, Morgan Lewis, concludes the filing deadline for pay data is now May 31, 2019. However, before you panic: the firm’s attorneys also think the court will approve the EEOC’s proposed September deadline extension, and that the U.S. Department of Justice will appeal the judge’s order and request a stay. While everyone’s waiting for more information, both employment law specialists and the Society for Resource Management (SHRM) have previously encouraged employers to submit their EEO-1 Component 1 reports as required by May 31, while reviewing their internal reporting systems to make sure they can produce the specified pay data. 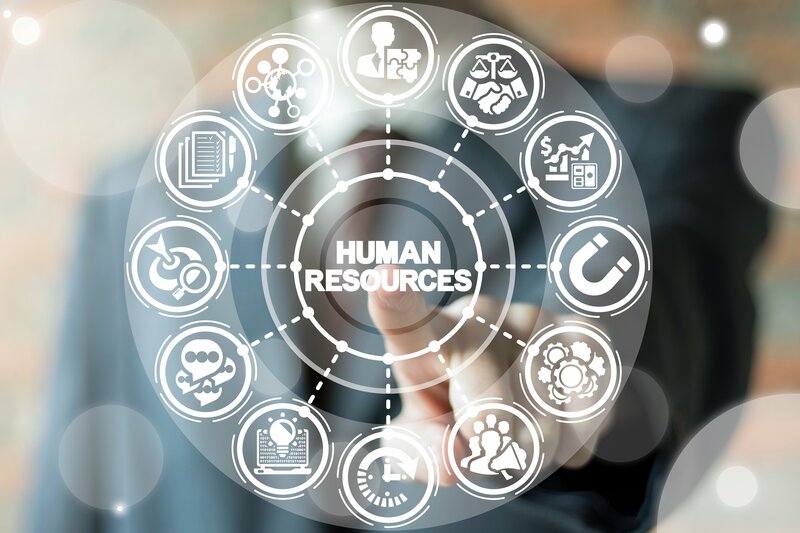 For many employers, that means making sure their HCM system can generate the required data, which includes categorizing employees under 12 specified pay bands. If you haven’t done so already, it may also mean auditing and updating your pay policies to ensure that you’re promoting pay equity. If you’re an EPAY customer, you can be confident that our system will be ready to provide you with whatever EEO-1 data is required. We were ready for this back in 2017 and that hasn’t changed. In the meantime, if you need to refresh your memory on what revised EEO-1 reporting may entail, download a copy of our original EEO-1 Report Compliance Checklist. At EPAY, we’re committed to helping employers maintain compliance—even when compliance is a moving target.